PETERSBURG, Fla. – The Air Conditioning Contractors of America (ACCA) today endorsed a campaign against Florida Power & Light (FPL). They have joined the MEP Coalition for Fair Competition to oppose the utility’s use of its public resources for private gain in the heating, ventilation and air conditioning (HVAC) market. MEP is an acronym for mechanical, electrical and plumbing contractors. Other members of the coalition consist of the South Florida Air Conditioning Contractors Association (SFACA), the Southwest Florida Air Conditioning Contractors Association (SWACCA), the Manasota Air Conditioning Contractors Association (MACCA) and the Florida Refrigeration and Air Conditioning Contractors Association (FRACCA). Currently, FPL is entering the air conditioning, electrical & plumbing services and contracting business with a subsidiary called FPL Energy Services. For example, Jupiter-Tequesta Air Conditioning, Plumbing & Heating is promoting themselves as an FPL Energy Services Company on their website. In addition, their website features a photo of a Jupiter-Tequesta co-branded truck and FPL Energy Services Home Solutions branded truck. The company claims to now serve 30,000 customers from Lucie to Broward County. Left unchallenged, the coalition contends that FP&L will continue their expansion into home services using their established branding and recognition, customer lists, infrastructure and market power to decimate their businesses and dominate their markets. They say FPL is unfairly using ratepayer funded resources from their regulated utility to force their way into new revenue streams and higher profits. They argue that their goal is to leverage the company’s market power, aggressively recruit their employees, use predatory pricing to steal their customers and put them out of business. 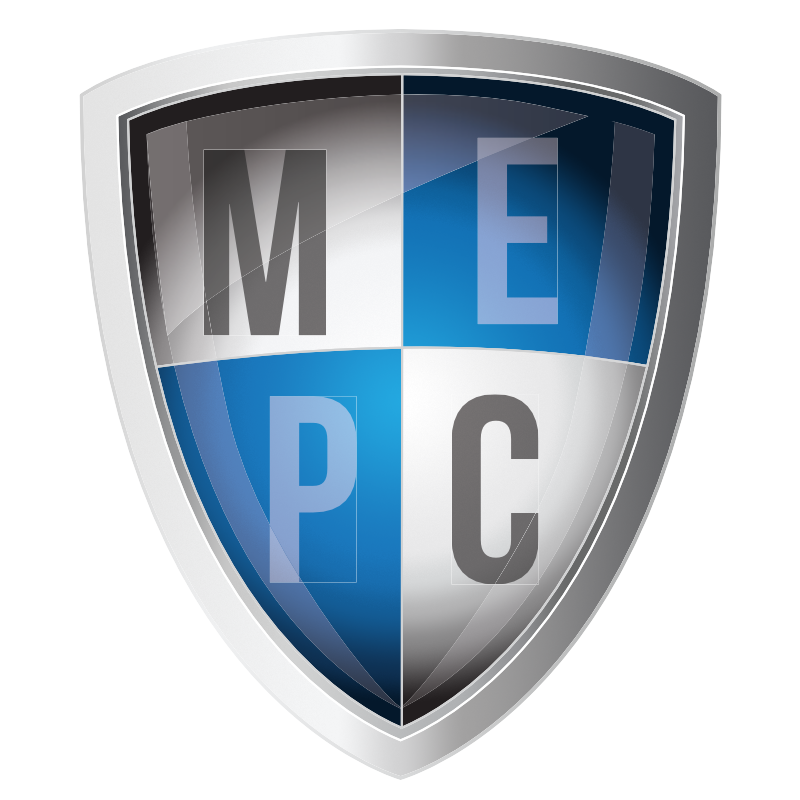 “The Air Conditioning Contractors of America is proud to join the MEP Coalition to fight against utility expansion into heating and air conditioning services, as well as other services provided by the skilled trades. ACCA stands with professional contractors and local business owners who want a level playing field, fair competition and protection from utility monopoly subsidized threats” said Todd Washam, Director of Industry and External Relations for the ACCA.